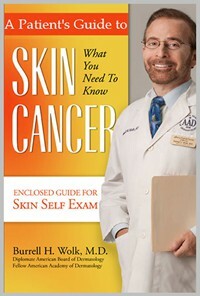 Burrell H. Wolk, M.D., FAAD, FRCP, is Founder and Medical Director of the Skin & Cancer Center of Arizona. He is a Board-Certified Dermatologist in both the United States and Canada. 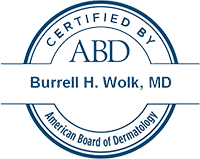 Dr. Wolk is a Diplomate of the American Board of Dermatology, and a Fellow of the American Academy of Dermatology as well as the Royal College of Physicians and Surgeons of Canada. He is also a member of the American Society of Dermatologic Surgery, the American Society of Cosmetic Dermatology & Aesthetic Surgery, the American Society for Laser Medicine and Surgery, and the Phoenix Dermatology Society. 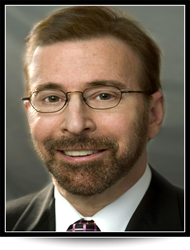 He has received accreditation in continuing medical education and has been the recipient of the American Academy of Dermatology as well as the American Medical Association’s Physician Recognition Award for the past 3 years. Dr. Wolk has been voted #1 in Arizona for Dermatology & Skin Cancer by the Arizona Foothills Magazine Best of Valley. 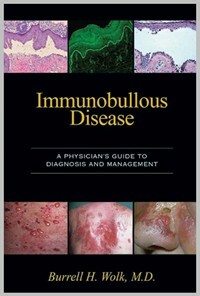 He authored the very popular book entitled: "A Patient’s Guide to Skin Cancer – What You Need to Know" and recently authored a physician’s reference book: "Immunobullous Disease – A Physician’s Guide to Diagnosis and Management".